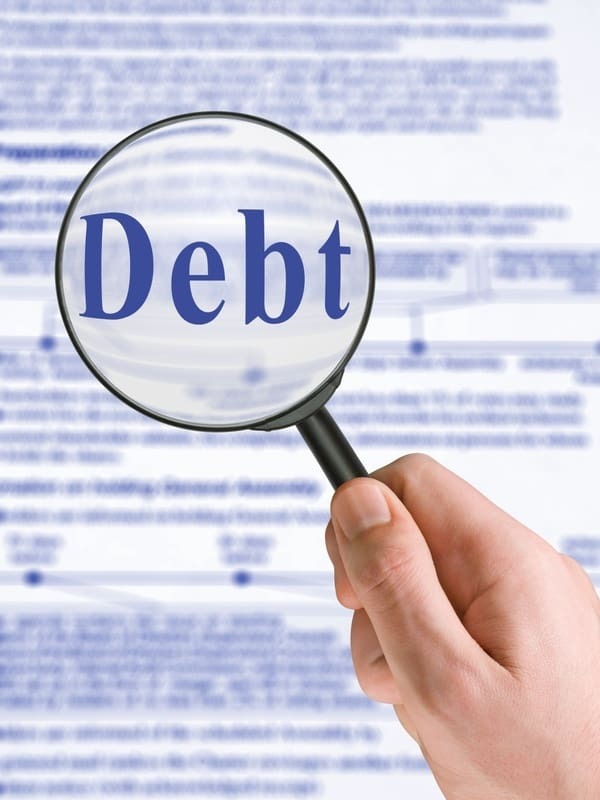 Know your delinquent tenant from Old Debts. was announced New York City Public Advocate Bill de Blasio teamed up with Craigslist to expand NYCs Worst Landlords Watch List so that tenants could easily network with others. OldDebts.comoffers landlords the ability to report delinquent tenants ranging from past due rent, damages, and lease violations that result in financial obligations. A review of the OldDebts.com website shows they have no start up fees, no contingency costs, and no minimums to get started.